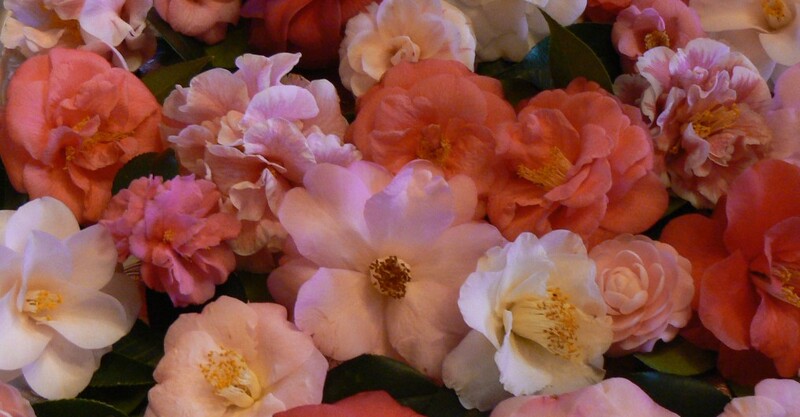 This entry was posted in autumn colour, Camellias, Companion Planting, Garden Design, Pottery and tagged garden design, oakleaf hydrangea autumn color, potager. Bookmark the permalink. Dear Sandra, I have most enjoyed this garden tour as it gives a context for your postings. It is so good to see the ‘bigger picture’ as it gives a real sense of place.